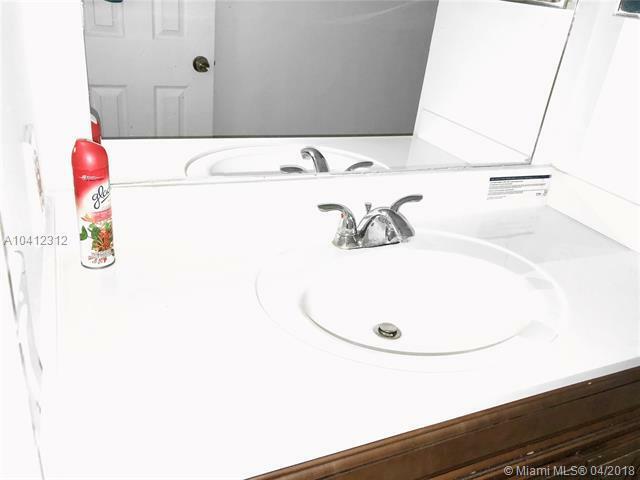 Beautiful & spacious 2/2 at CORNER UNIT of 2nd floor w/ lake & garden views. Very bright, quiet, super clean & pleasant 55+ comm' (18yo+ can live w/ 55+ Resident. Younger than 18 can visit max of 30 days/yr). 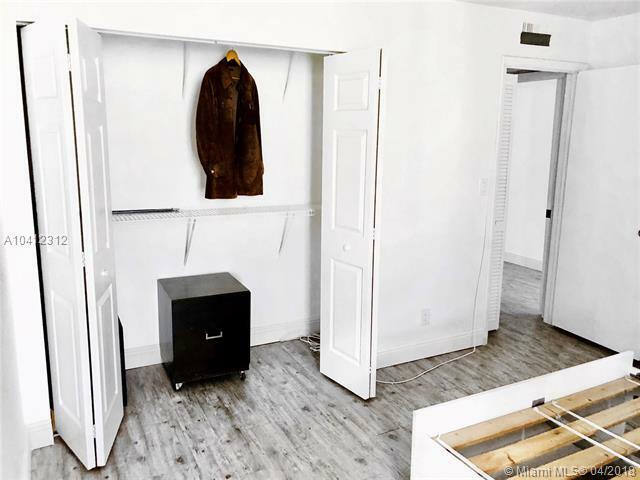 Unit has brand-new Wood-look-alike Vinyl Planks thruout, fresh white paint, brand-new closet doors, brand-new Entrance Door. 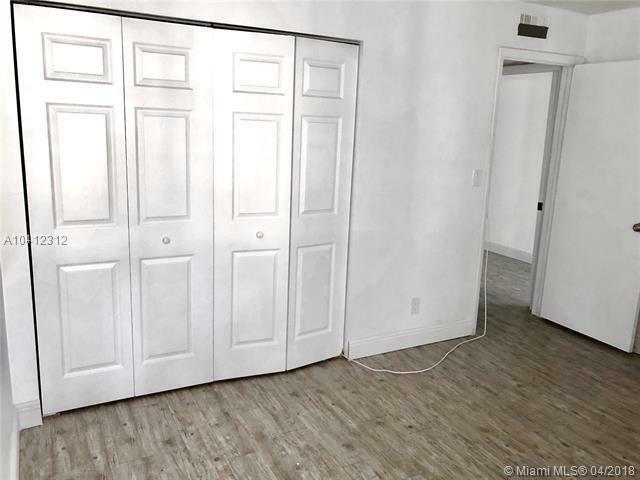 Furniture has been removed. 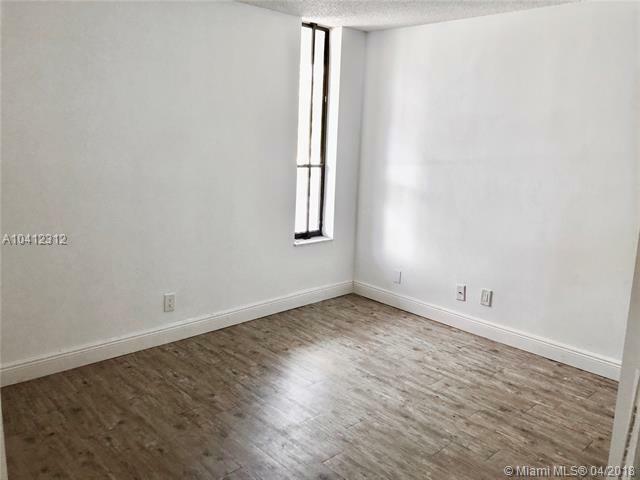 Great location, W of Sample, 5' fr Seminole Coconut Creek Casino & Entert' Complex, near freeway, restaurants, malls, etc. FOR SALE SUBJECT TO 1 YR LEASE WHICH ENDS ON JUN 30, 2019. If investment prop', must own it for 2 yrs bf renting. DOGS only if emotional support pet and must be approved by Condo Assoc'. UNIT IS TENANT OCCUPIED. Listing courtesy of Duek Realty, Llc.